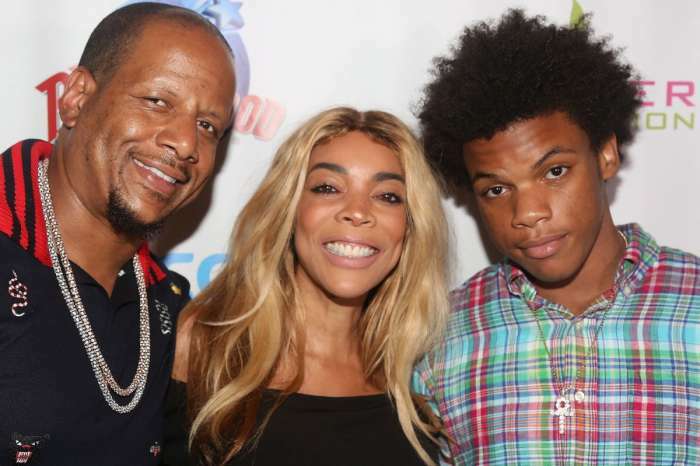 Wendy Williams has been having a really rough time these days with the whole drama involving her husband, Kevin Hunter and his mistress, Sharina Hudson. Some people keep wondering how come she doesn’t leave him already, and others shade her, saying that the host deserves all the negativity that’s surrounding her. On the other hand, some recent reports are claiming that Kevin is trying to enter his wife’s good graces again and he did this with a gift. 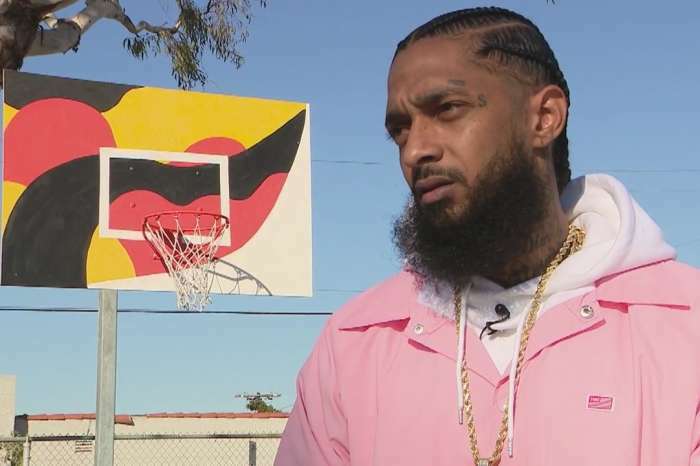 He reportedly gave her a $40k watch. 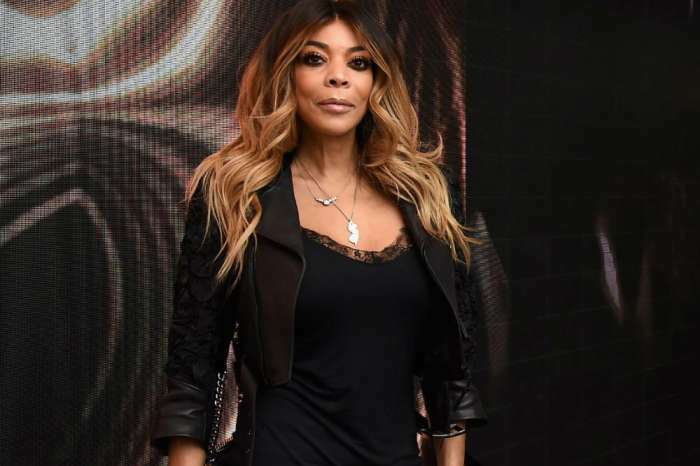 Anyway, now Wendy was spotted out and about, more precisely at Walmart. People analyzed her look as always, and some of them bashed her saying that she looks like she attracted upon herself all the negativity she caused during her shows. 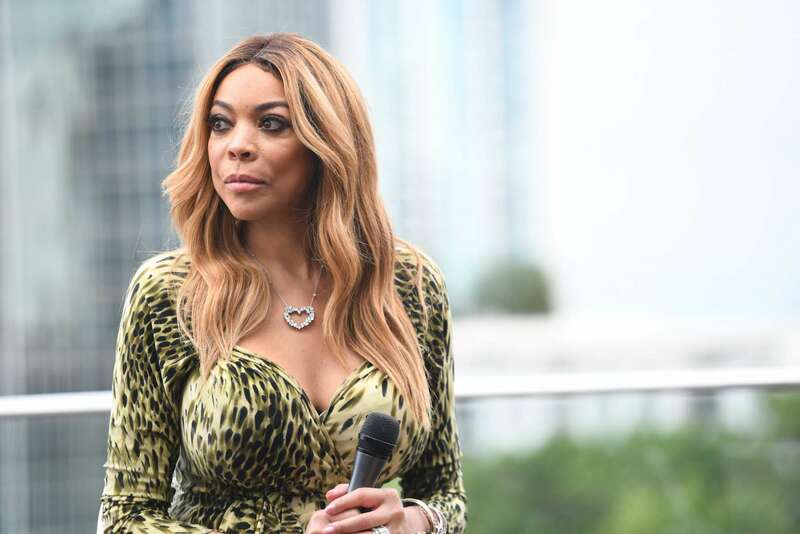 More commenters shaded Wendy for the same reason, but her fans were quick to defend her. 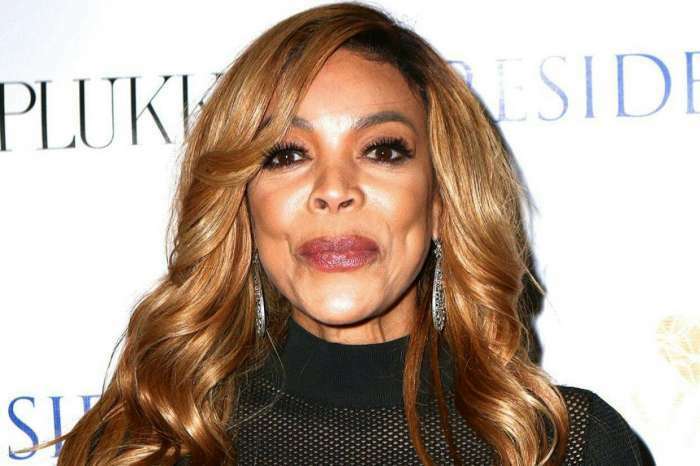 What do you think about what Wendy has been going through for a while?